What would a mother do without those truly incredible containers you pack those lunches, snacks and drinks in throughout the year? You know, those drip-proof, spill-proof, durable, tight lidded ones which can seem impossible to find, but actually do exist! 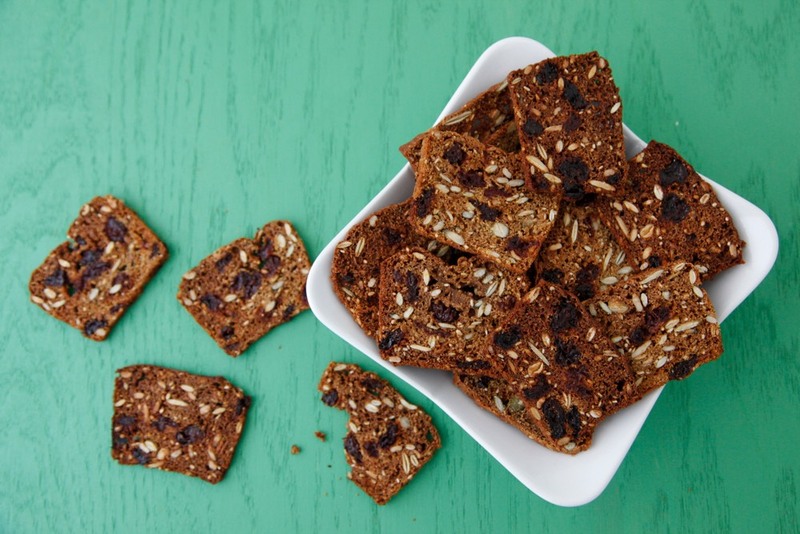 I’m thrilled about these 10 on-the-go summer snacks. 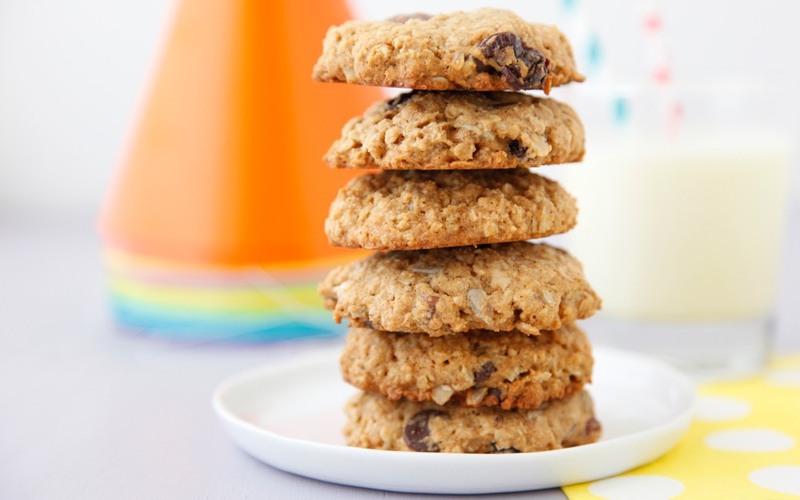 I try to make a bunch of snack recipes (some which are easy to freeze) to make sure I’ve got tons of choices ready to go all summer long. When you have a few favorites ready to go it makes summer time snacking that much easier, and healthier. Check out some of my favorite on-the-go snacks and the containers I use to store them. 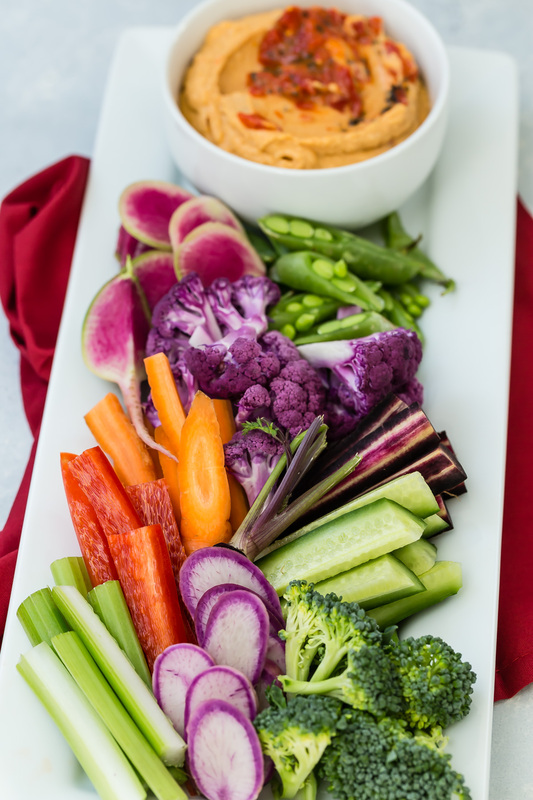 Pack some Red Bell Pepper Hummus in the Trio Stainless Steel Food Container along with pretzels and sugar snap peas for dipping. 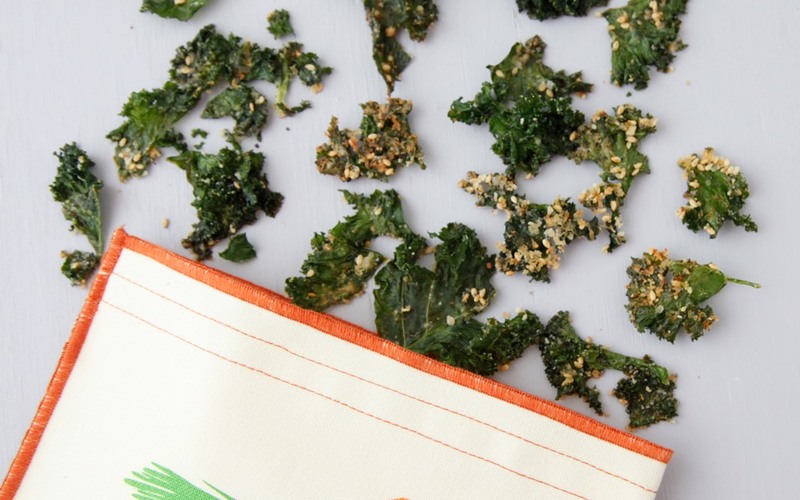 U-Konserve nesting trio food containers will keep your Everything Kale Chips from getting squished so you can enjoy these crunchy goodies all day long. 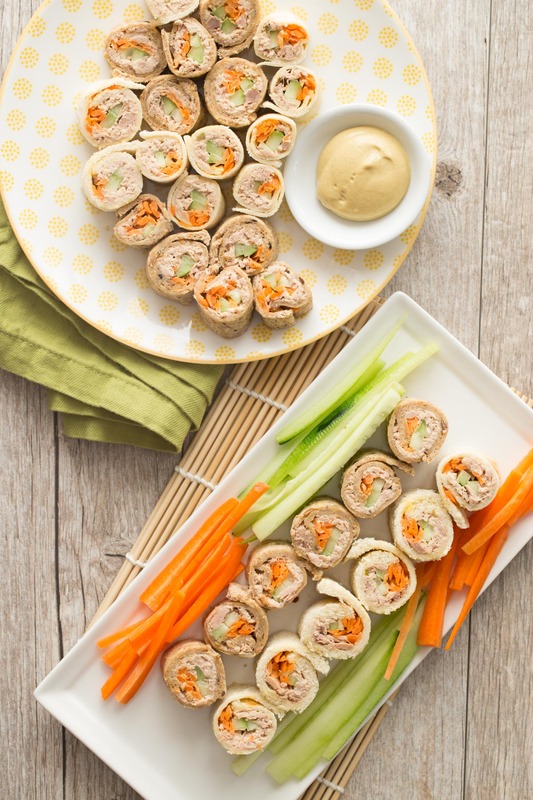 Innobaby Keepin' Fresh containers are great for toting along your favorite sushi sandwiches. 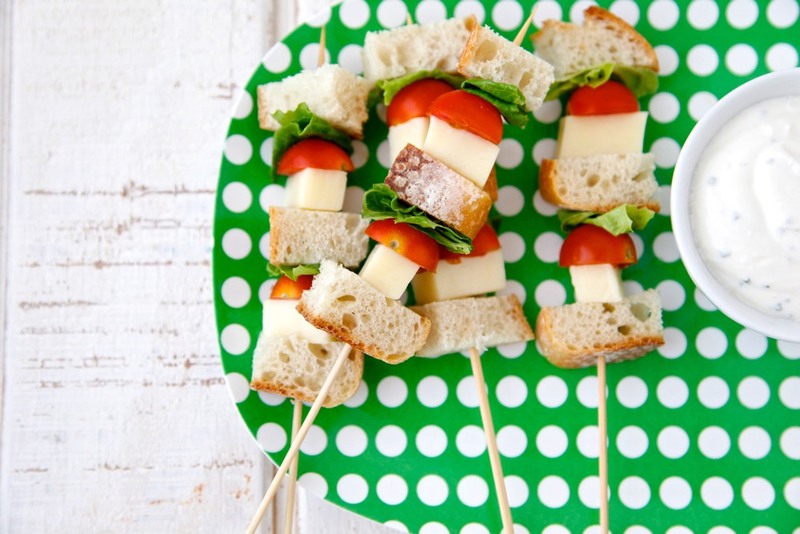 These are a great sandwich for little hands to hold! Sure, you can pack a sandwich in these adorable LunchSkins reusable bags, but they're also great for granola balls! They have tons of patterns and sizes of reusable snack and sandwich bags to store all your favorite snacks. Use Yummi Pouch Snack Bags in each color to store Dried Cherry Seed Crisps, Wheat Germ Parmesan Crackers, and more! Wean Green Glass Lunch Bowls were practically made to hold nutrient-packed Nature Cookies. 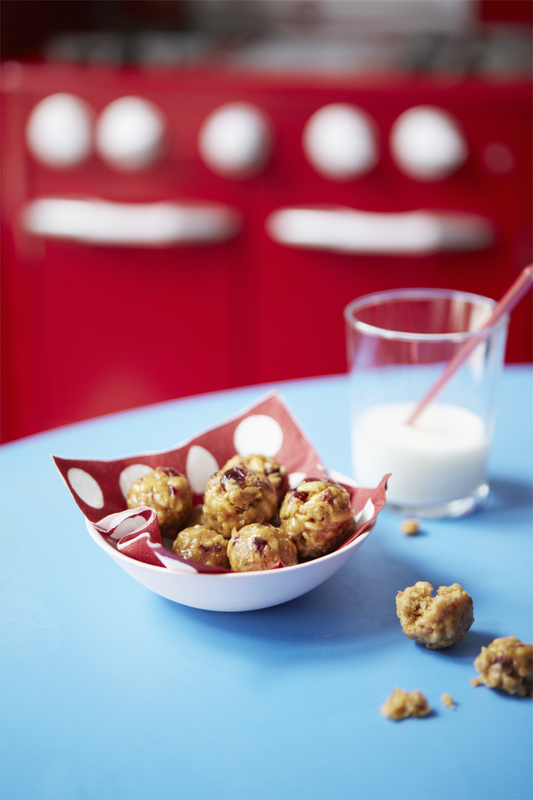 They are the perfect size and shape to hold just a few for a super healthy treat! Everything is better on a stick, and U-Konserve To-Go container will help store any number of these tasty Vegetarian Sandwiches on a Stick. 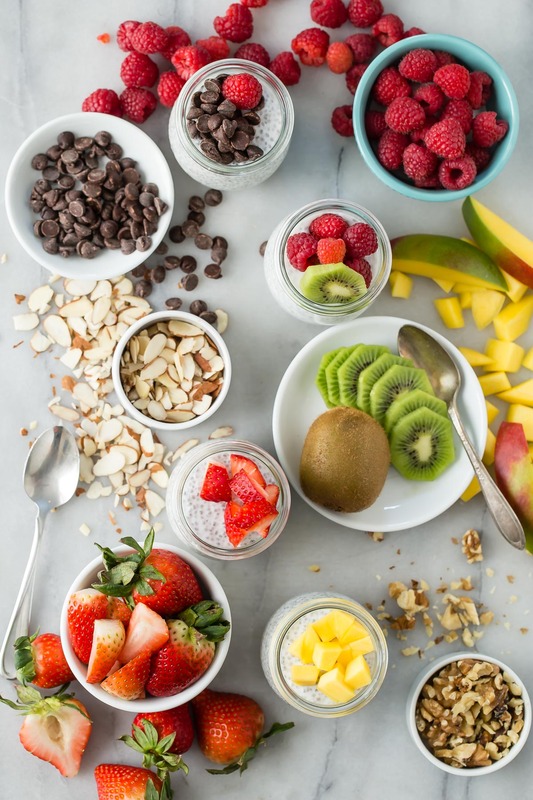 Coconut Chia Breakfast Pudding can be stored in a leakproof LunchBots container for breakfast, snack, or even dessert on the go! 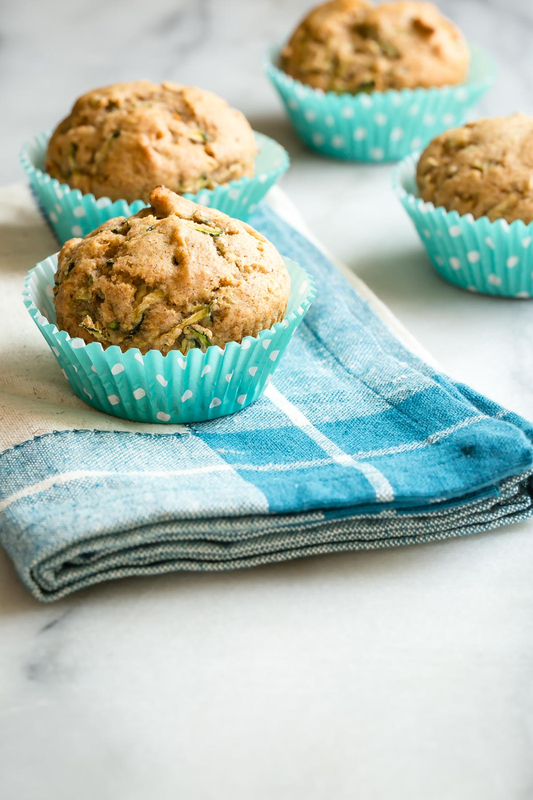 Pack up all of your on-the-go summer snacks, with Zucchini Muffins for dessert, in one of these beautiful lunch bags from SoYoung, and add a sweat-free ice pack for those extra hot summer days! Wean Green and Glasslock containers . . . And washable bags like itzy ritzy. I love the Wean Green containers. I also just bought some Bee Wrap, which I haven't actually tried but looks amazing. love these new, leakproof silicone containers from To-Go Ware! Wean Green and Snack Bags are great. thanks. I love lunch bots, planet box, and snack taxi brands. Thanks! You already know them, but I do use lunchbots and planet box. The itzy ritzy bags for snacks! I love anything by Oxo. UConserve and Blue Avocado have worked well for us so far! Thermos stainless steel funtainers - for drinks (straw cups) and food - have never let me down! Hands down the BEST reusable plastic lunch containers are made by Bernardin. In addition to being leakproof, little hands can manipulate them! The plastic lid screws on and off and fits snugly on the bottom of the container. They are marketed as freezer jars, so you can fill with yogurt and freeze to ensure the food is nicely chilled by lunchtime. I love, love, love the LunchSkins. The patterns are all so cool! The Lunchbots containers look really useful too. lunchpal stackable containers are the closest thing I've found to the containers I used to use as a child in India. They are awesome! I have heard of the squeasy snacker - a slicone reusable food pouch. you can find them on amazon. Looks like a great idea - pricey, that is why I haven't bought any. We are about to send our oldest to kindergarten and would love the perfect containers to help him stay well fed! Thermos Funtainers; however, the straw cups are starting to open within the lunchbox. I think we've worn them out! Yumbox containers. but I am waiting for Planet Box to go on sale to buy a couple of those. I would love these containers! I've been using the Ziplock containers but they have been discontinued. Would love to try these containers. Since my family is not good about remembering to bring containers back home, we use Ziplock or Rubbermade cheapie ones. Usually get them the day after Christmas with the Christmas design at a deep discounted price. We use Planet Box and love it! Contigo water bottles with auto seal work great. Various online and store options. thank you for this wonderful fun site! We use LunchBots containers. They fit perfectly in the kids conserve lunch bag. I sometimes send the kids with my zojirushi obento as things are guaranteed to stay hot/cold. Wow, These products look great. I'm going to shop the website now! Perfect for summer road trips! I can't believe what a difference the Bentgo Kids lunchbox made in how much my kids ate for lunch. It's now so easy for them to just open one container and see everything in front of them in perfect portions. We pack fresh fruits and veggies in little zip lock containers. I have had really good luck with the stainless steel lunch containers from Pottery Barn Kids. I use the Rubbermaid lunch containers. I'd rather not use plastic but for the price and quality I can't complain. About to start kindergarten / these would be great! I like wean glass containers. They are small and clean and fun colors. Have not found any containers that I love. These look fantastic! lately, i've been using mason jars for storage! they're food safe, and can handle heat &amp; cold! My oldest is just starting school next year, so I love this list of ideas to look into for school lunches/snacks. Thanks for sharing, everyone. I wish I had some ideas to share, but not yet. I like Mason jars too. And I get those white plastic lids to go on top. They don't work well in the freezer in case anyone is wondering. Oops. Thanks for all your great recipes! My favorite container to use is a mason jar. So versatile, whether it be for just travel snacks, overnight oatmeal, homemade nut butters, smoothies - the possibilities are truly endless. I use the Wean glass containers and love them! I'm still a fan of the ziploc containers, I want a Planetbox but still can't justify the cost! I love stainless steel containers and anything like ziploc or Rubbermaid that's dishwasher friendly. After 2 years of packing lunch, the Click Lock Bento Mealtime Set by Munchkin is my favorite. It's not as Eco friendly as other brands, but it's so functional and has held strong through many lunches!! I just started using mason jars too, love them! I wrap sandwiches in a fabric napkin with a hair tie.... these look amazing! I think an upgrade is needed! Would love to get something more planet friendly for my son to use! This past year I use snap ware containers. Looking for a bento box system for when my son goes to kindergarten in the fall!